The 5th Circuit Court of Appeals decided Thursday it is OK for Texas to pull Planned Parenthood’s services from its state-funded Medicaid program. In making the decision, the three-judge panel vacated a lower-court ruling by U.S. District Judge Sam Sparks, who imposed a preliminary injunction against the state in February 2017, according to The Associated Press. Sparks, who was appointed by then-President George H.W. Bush in 1991, argued at the time the Texas Health and Human Services Commission failed to provide “a scintilla of evidence” to support the claim that Planned Parenthood had violated medical or ethical standards as it related to abortion procedures. When Sparks issued the injunction, he claimed it would be wrong to pull Planned Parenthood’s Medicaid funding because of how it would impact low-income residents. Texas Attorney General Ken Paxton praised the reversal of Sparks’ ruling. According to The Dallas Morning News, Stuart Bowen, inspector general for the Texas Health and Human Services Commission, argued footage from the pro-life group Center for Medical Progress — which has in the past faced intense criticism for deceptively edited footage — showed Planned Parenthood was willing to “violate generally accepted medical standards,” referring to the proper disposal of fetal tissue following an abortion. While it is illegal for any taxpayer dollars to go toward abortions, pro-life advocates have long argued money is fungible and therefore shouldn’t go to any organization that offers abortion services. 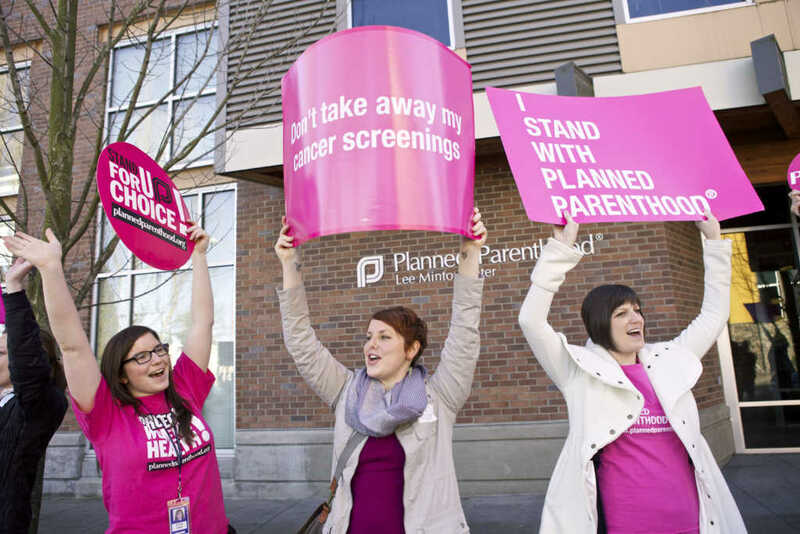 The Supreme Court declined in December to hear cases related to Planned Parenthood’s government funding.